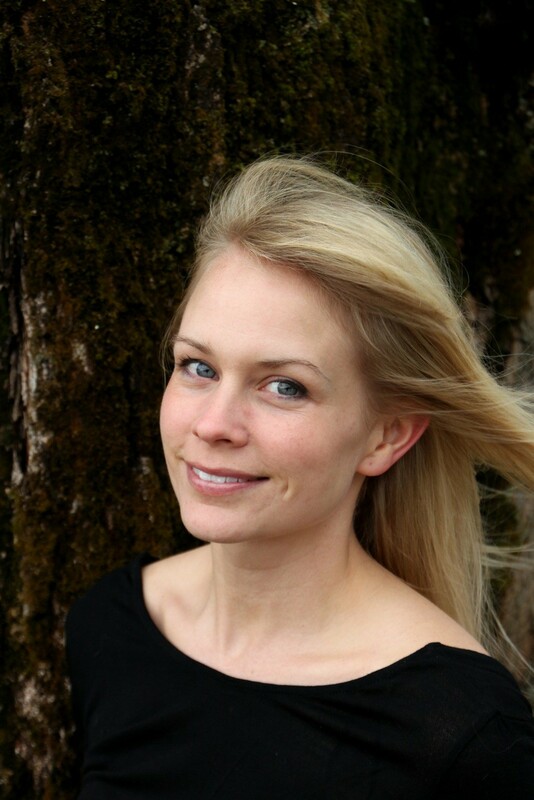 Shaftsbury resident Megan Mayhew Bergman, author of the critically acclaimed novel Almost Famous Women and short story collection Birds of a Lesser Paradise, will visit Burlington's Hotel Vermont on Wednesday, May 28, for a reading and signing event. Bergman, as detailed by Seven Days' Amy Lilly in 2012, grew up in North Carolina and moved to rural Shaftsbury in 2008, where she lives with her family. Mayhew Bergman, who writes short-form fiction and nonfiction alike, is, among other things, a regular columnist for the online magazine Salon. Readers interested in sampling her work online are directed here, to the author's own list of her publications. The event is sponsored by the Burlington Writers Workshop and is free and open to the public. Megan Mayhew Bergman reads from her work on Wednesday, May 28, at 7:30 p.m., at Burlington's Hotel Vermont. Free; reservations recommended.